One of my favorite things I get to be a part of at New Vintage Church is celebrating life-change through baptism. 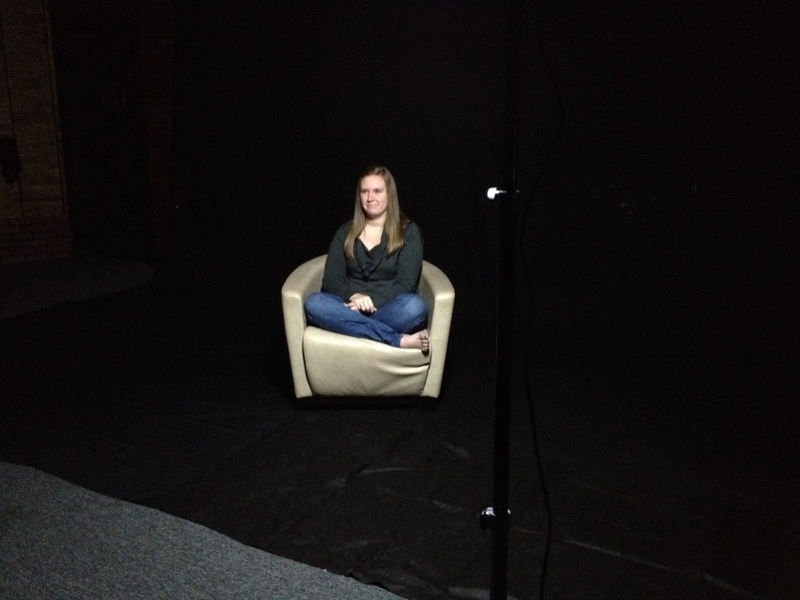 Today, I get to help 10 people tell their story on video for their upcoming baptisms. They get baptized in one week from today on Good Friday at our Night of Worship. I love hearing where people were before they knew Jesus, how they met him, what has happened since, who helped them along the way and I LOVE hearing them proclaim their faith publicly. Get ready for another round of baptism videos to appear here on my blog.